'Ten Columns’ 2016/2017 Exhibition details - click to view pdf. 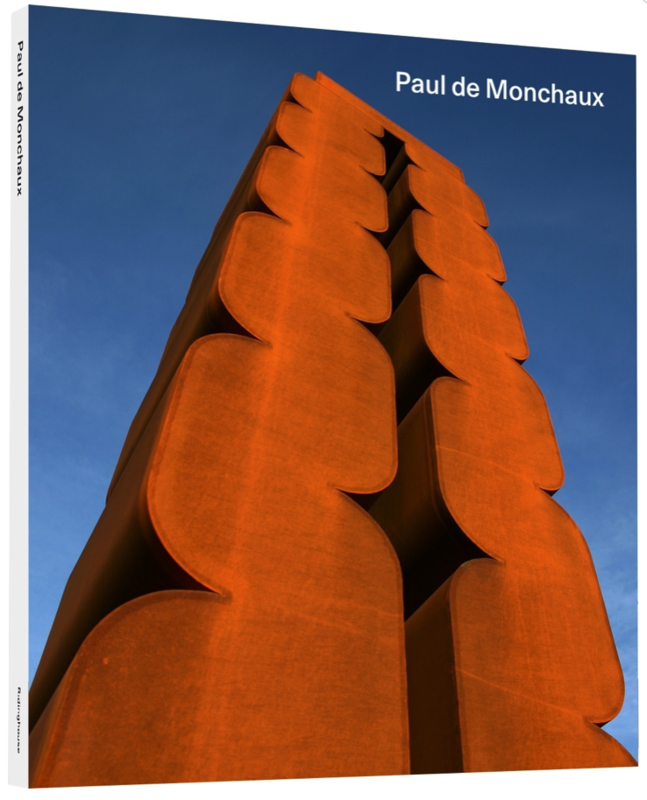 ‘Ten Columns’ 2016/2017 Catalogue - click to view pdf. Sculpture 1986- 2013 Recent Work 2013-2016 - click to view pdf. Map of locations of selected public sculptures -click here to view. "Shapes of things before my eyes" - click to view pdf. Urban Geology in London - click to view pdf. Rozeman Architects Studio,Brockley.South-East London - click to view.